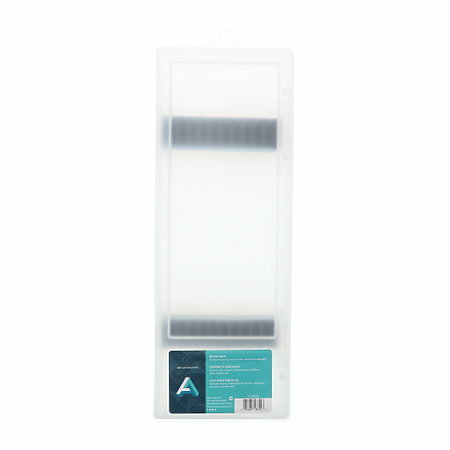 This translucent case is perfect for securely storing and safely transporting your valuable brushes. Foam inserts keep brushes securely in place during transport and air holes in the sides allow them to dry quickly. Holds both short and long handle brushes. Made in the USA.